Welcome To Royal Dance Conservatory! RDC is a smaller dance studio that has a strong focus on a community feel. Since we are a smaller studio we can assure you will receive a personal experience you wont find anywhere else. Join the dance family where you are more than a number in the crowd. Be a part of a place where you and your family will shine. 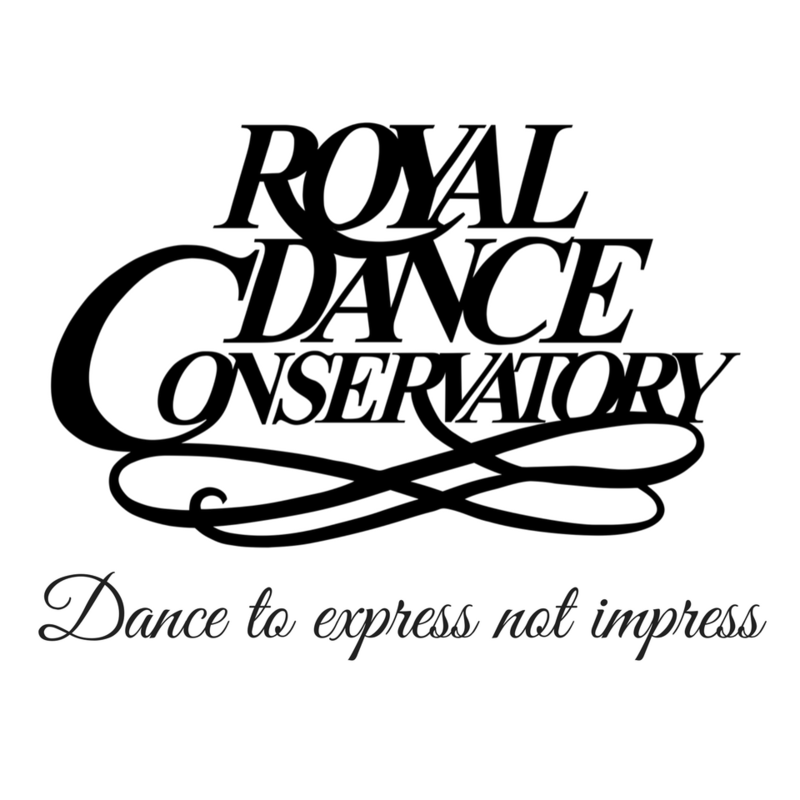 Find out everything you need to know at our website www.royaldanceconservatory.com. You can even download our information package here to receive our upcoming schedule and costs. Our motto is “Dance To Express Not Impress!” and we try to insure that students are in a positive and welcoming environment. We want to make sure your dancer is able to share their dance experience with friends and family. All students in our regular dance season receive the opportunity to perform at two RDC recitals!